Magnesium supplements – can it help with cramps in pregnancy? 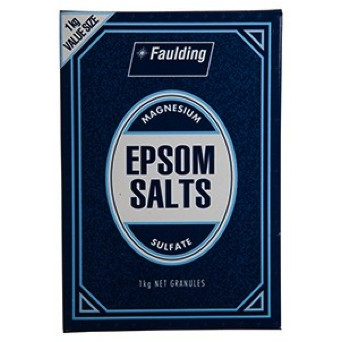 Magnesium supplementation in the reduction of muscle cramps in pregnancy - is there evidence supporting its use? Dosages recommended. What supplement brands to use? What is the role of Magnesium? Cramps are an involuntary, sudden, uncomfortable squeezing or contraction of a muscle (1). The two most common places for pregnancy cramping are the calf and the inner thigh (adductor muscle). In addition, to Mg deficiency, the latter, is most likely due to the muscle fatigue from carrying around the extra weight around the pelvis. How does Mg help with cramps in pregnancy? Due to the growing fetus, the Mg requirement increases during the pregnancy. Additionally, there are changes in the metabolism of the mother, and Mg excretion via the kidney goes up. Towards the second half of pregnancy Mg requirement is difficult to obtain from food alone. Typical symptoms of Mg deficiency might develop as pregnancy progresses: eg. Calf cramps, muscle tension. Given that Mg is well tolerated it can be safely used in most cases. Some of the side effects may include diarrhea and nausea, which can be avoided by building up the dose gradually. 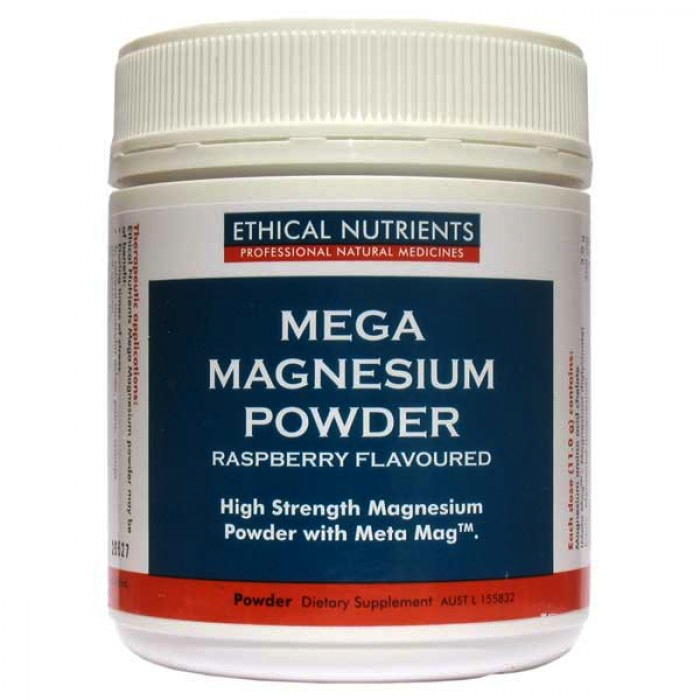 Magnesium is available in oral supplements that include tablets and powders. It also can be absorbed via the skin and some of the other products available are creams and a bath soak salts. Which form of Mg should I use? Different forms of Mg influence its absorption. Inexpensive salts of Mg include Mg oxide. Another is Mg citrate, which is better absorbed then the oxide salt (4). 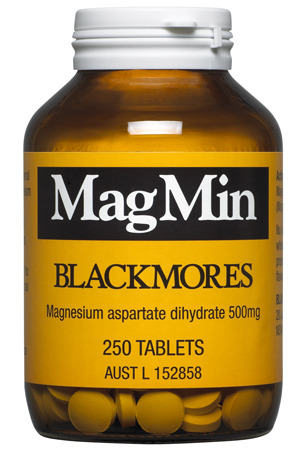 The best bioavailability comes from the chelated form of Mg such as Magnesium aspartate or bisglycinate. What brand of supplements do I take? Recommended dosages to take for cramps in pregnancy vary. Dosage recommended: Take 3-6 tablets with meals or as directed by your doctor. Dosage recommended: Take 1 scoop (8.7g) in 200ml of water twice daily. Are there other measures I can do? Stretch the affected calf by flexing at the ankle so that your toes are pointed towards your head. Do not point your toes as this may aggravate your cramp. Wear support hosiery, such as compression stocking that are graduated (meaning that they are tighter at the foot and looser near the knee). Drink plenty of fluids throughout the day and evening. While holding on, squat down to the floor. Daily soak in a warm bath with Epsom salts. Have you experienced cramps in pregnancy in the past or do you have it now? What treatment did you find the most useful? 1. Nguyen V. Magnesium supplementation in the reduction of muscle cramps: A systematic literature review. The Australian Journal of Pharmacy. Nov 2013. P80-83. 2. Young G, Jewell D. Interventions for leg cramp in pregnancy. Cochraine Database Systematic Review CD000121 2002. 3. Dahle L; Berg G; Hammer M, Hurtig M; Larsson L. The effect of oral magnesium substitution on pregnancy-induced leg cramps. American Journal of Obstetrics and Gynecology 1995 Jul; 173(1) 175-80. 4. Wu J; Carter A. Magnesium: the forgotten electrolyte. Australian Prescriber. Vol 30: 4. Aug 2007. P102-105. 5. Linberg JS; Zobitz MM; Pintdexter JR; Pak CY. Magnesium bioavailability from magnesium citrate and magnesium oxide. J Am Coll Nutri. 1990 Feb; 9 (1): 48-55. 6. Sebo P, Cerutti B, Haller DM. Effect of magnesium therapy on nocturnal leg cramps: a systematic review of randomized controlled trials with meta-analysis using simulations. Fam Pract 2014; 31:7-19.